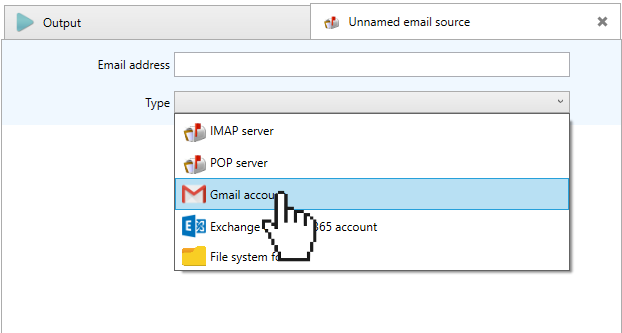 Although you can access your Gmail account via IMAP or POP, Email Parser supports the Gmail API and can access Gmail directly. This also allows you to use some particular Gmail features like search queries (even the advanced ones) to narrow the emails you want to parse, label support, etc. A separate web browser window will pop up asking for your Google credentials, once the signing in process is finished you can set the label of the emails you need to parse or even enter a search query that will be handled by Gmail. 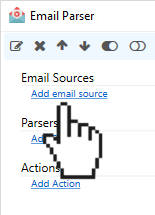 Email Parser will process only those emails matching the search query, including the ones that arrive after you have created the email source. Note that the full syntax of Gmail search is supported.